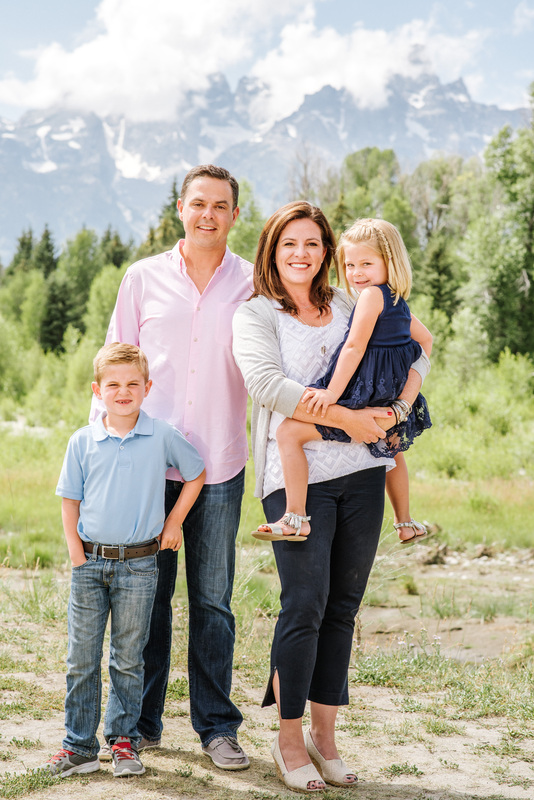 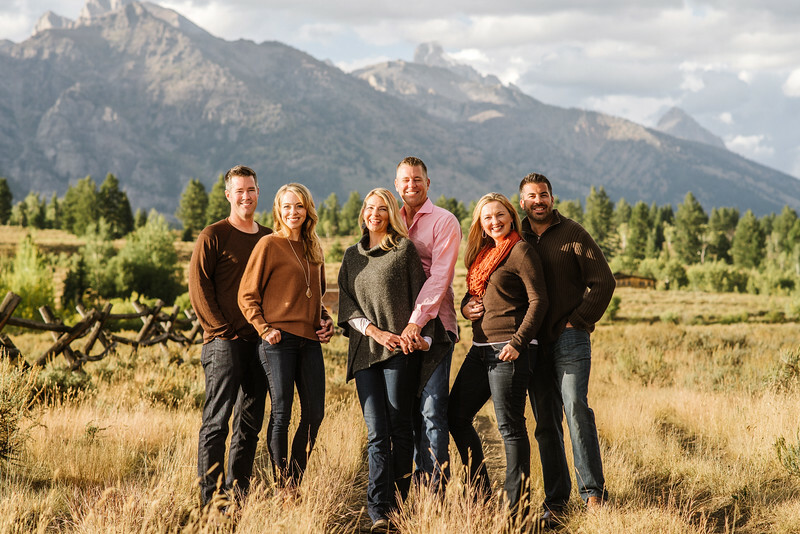 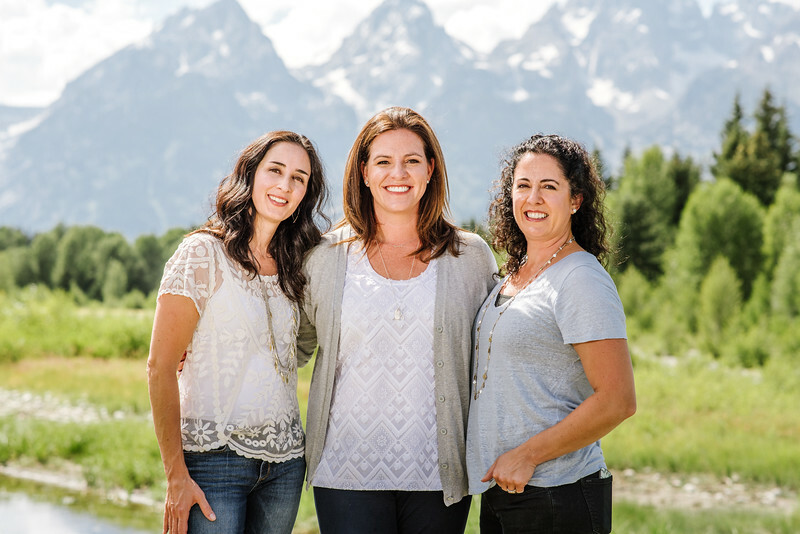 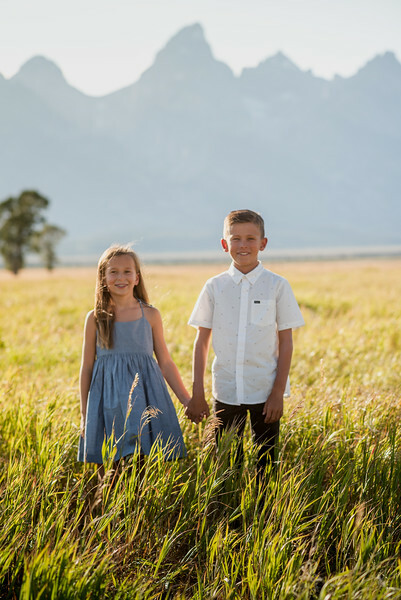 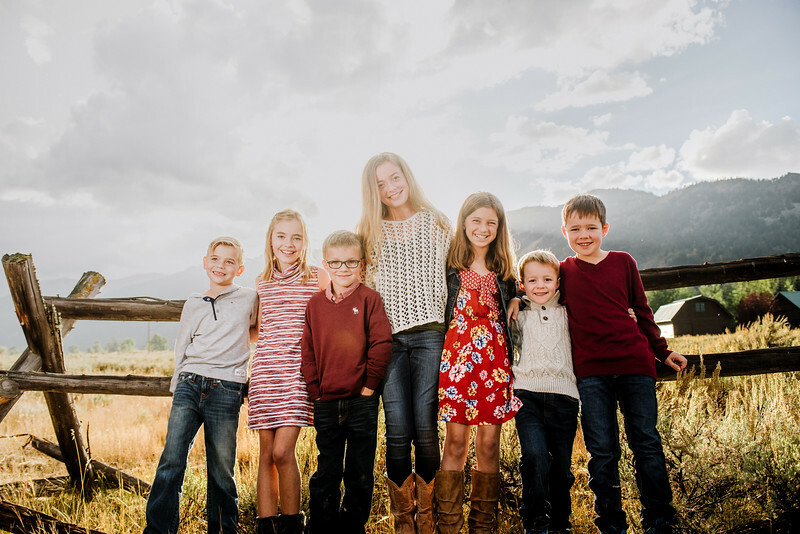 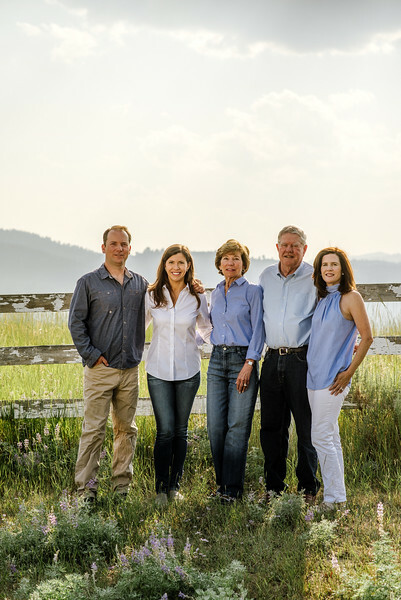 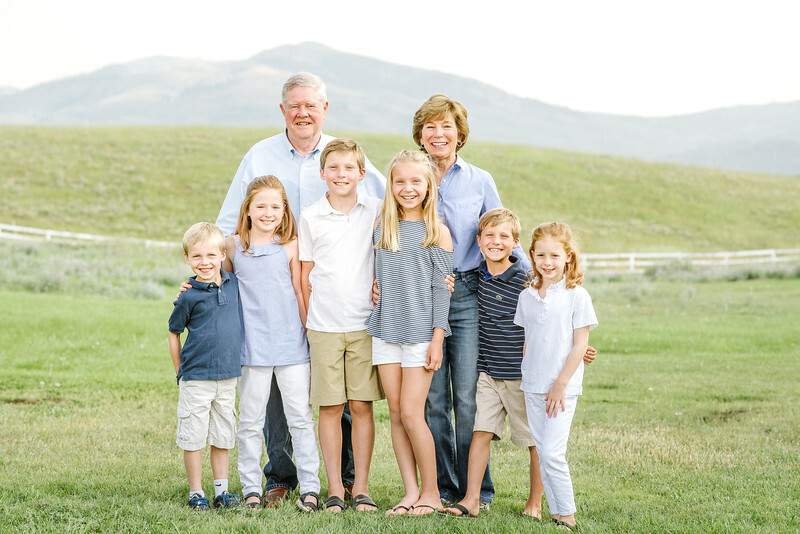 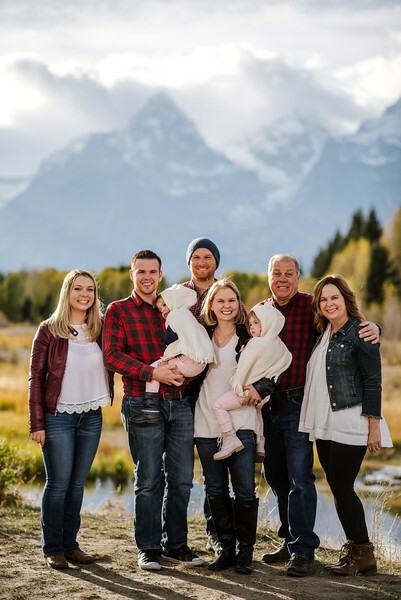 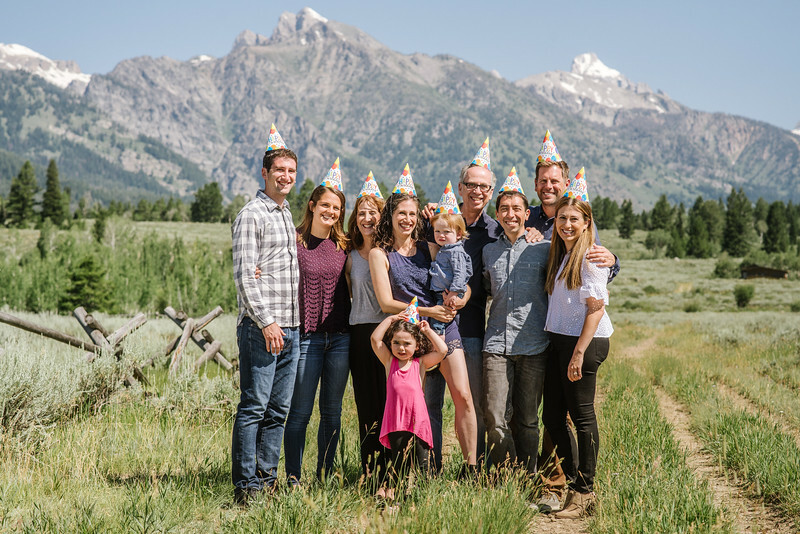 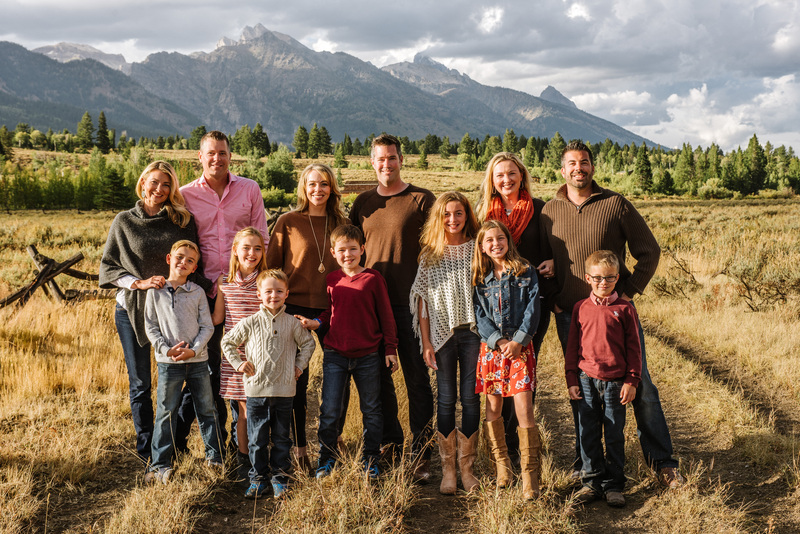 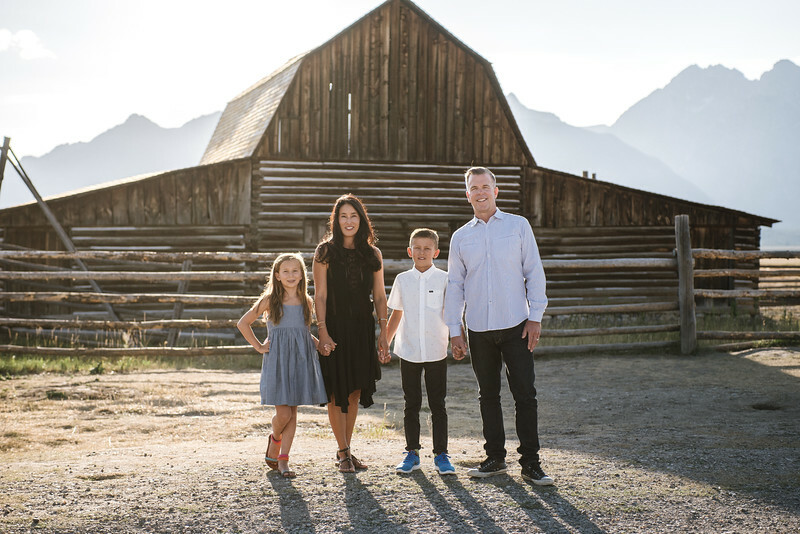 Jackson Hole has some of the most family photography friendly, unique scenery in the region, and it's the perfect setting for your family portraits! 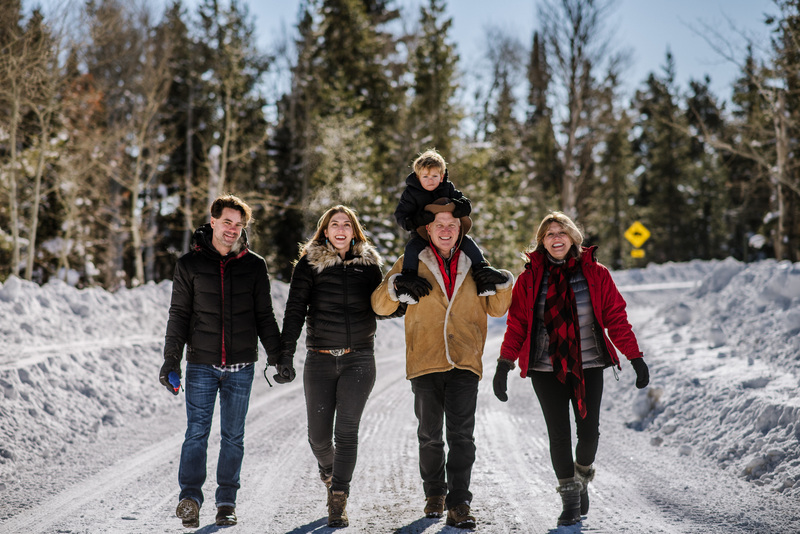 From out of town? 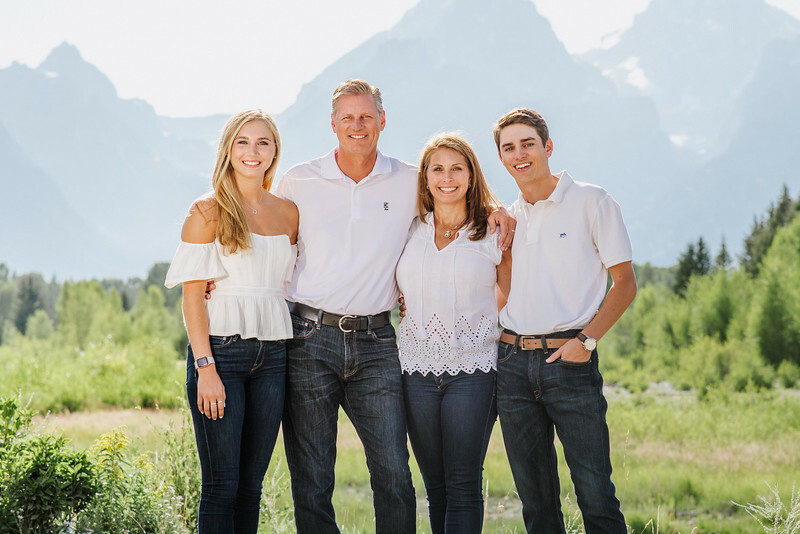 Family vacation? 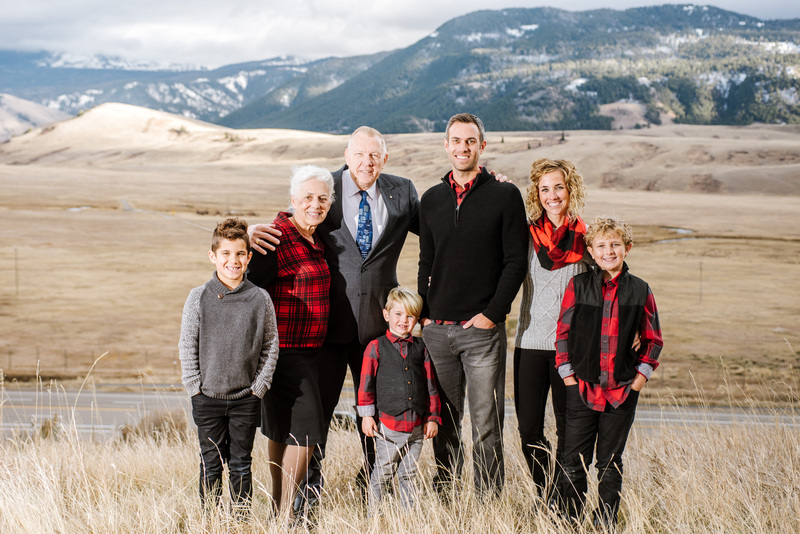 Lived here for generations? 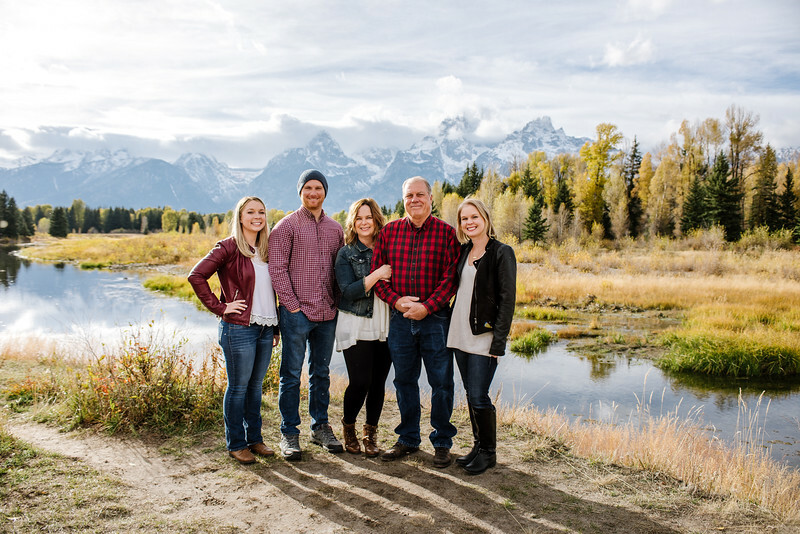 Let's photograph some memories! 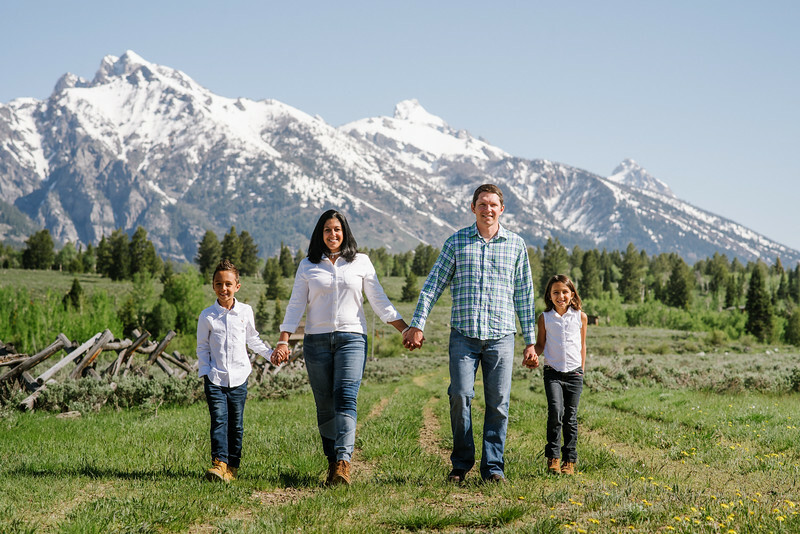 From Elopements to Grand Events, we provide wedding photographer services for every size event. Family Photographer Services - starting at $400 and shooting year round. 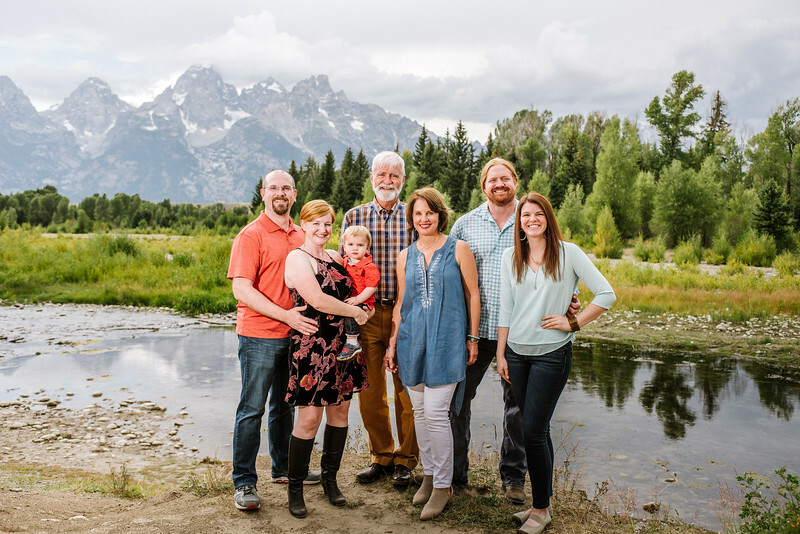 Commemorate your commitment to your loved with portraits set against the rugged Teton Wildnerness. 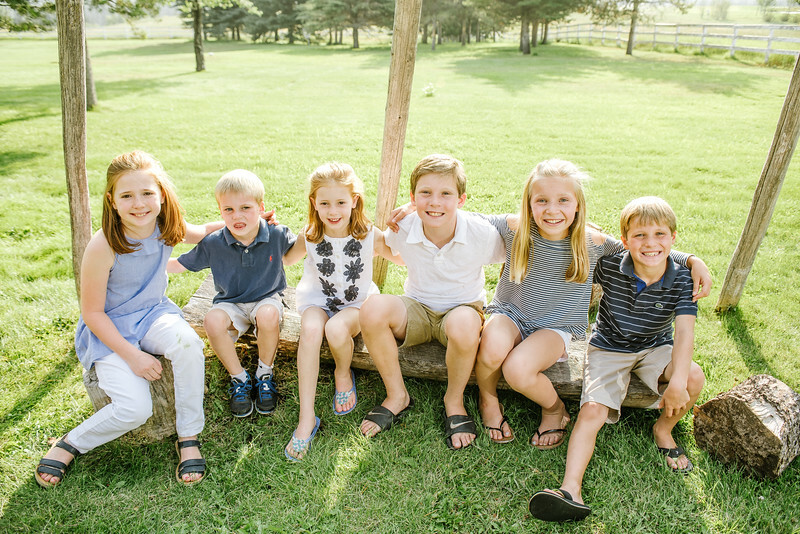 Seniors - you've done your time and you deserve portaits that are worthy of the years you put in! 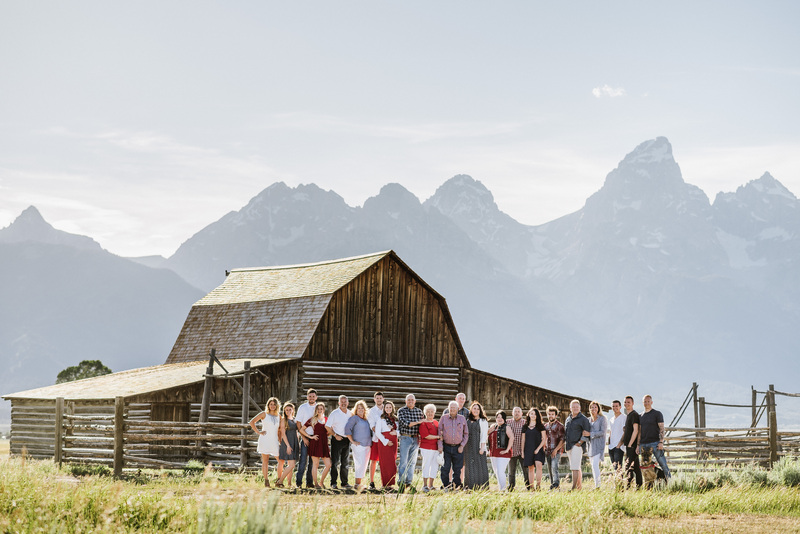 Realtors - put your phone camera away, and give your clients photos worthy of their Teton Properties. 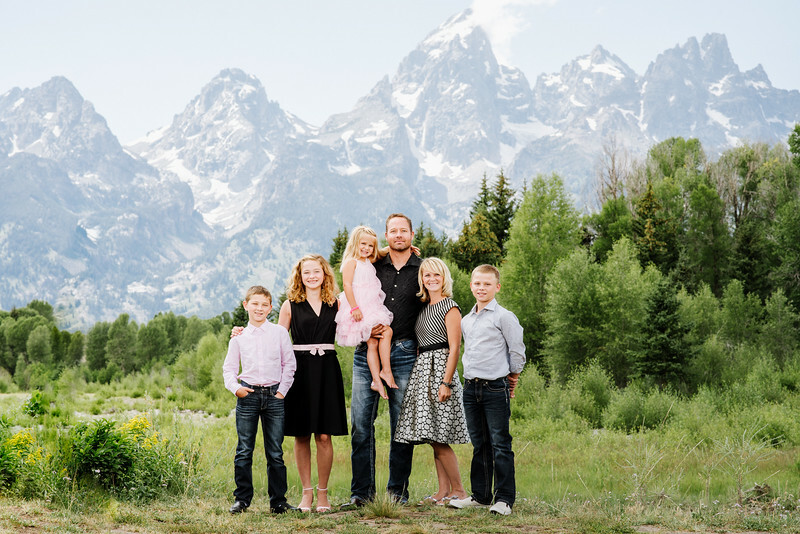 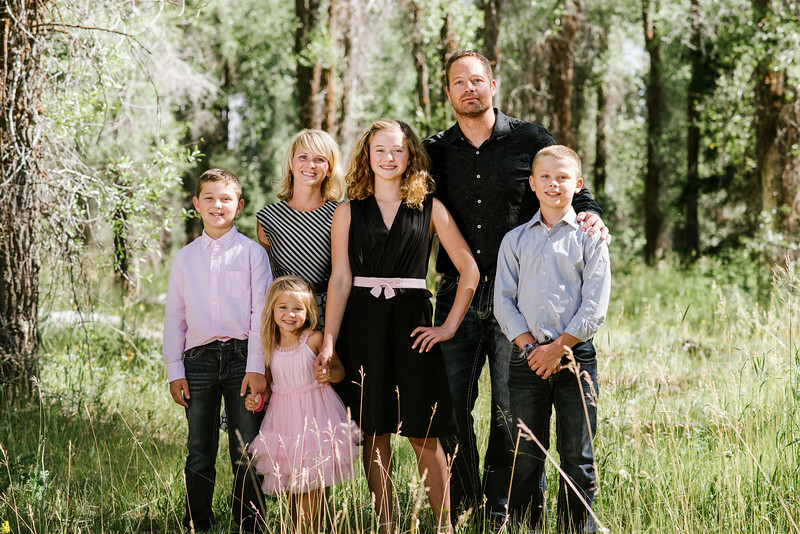 Booking A Family Photo Session? 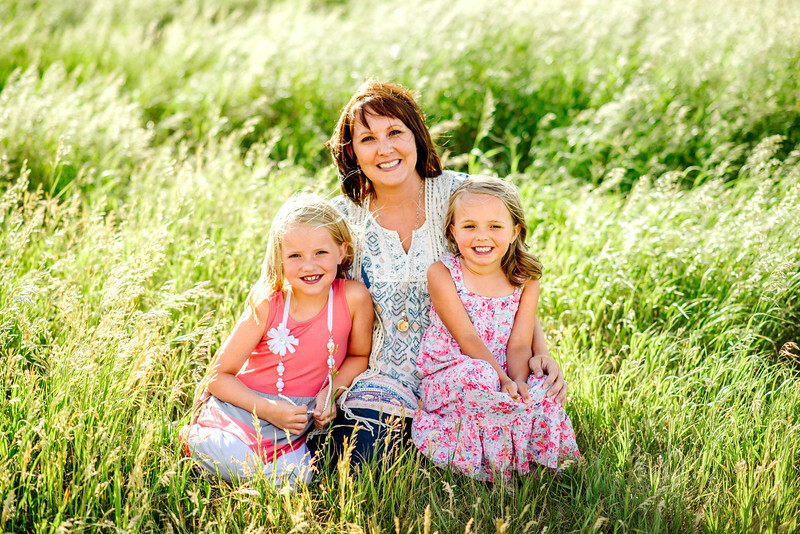 1 Hour Sessions Begin at $400, with Print Release packages available. 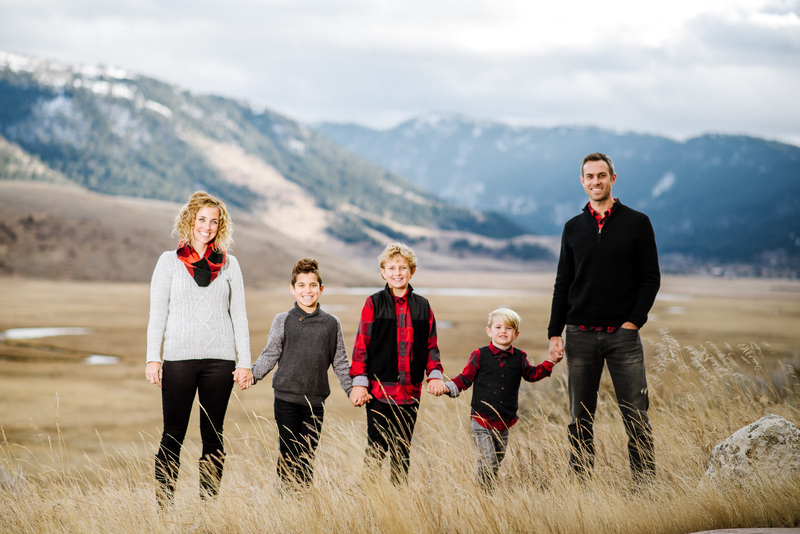 Let's get in touch and get your family session on the calendar.